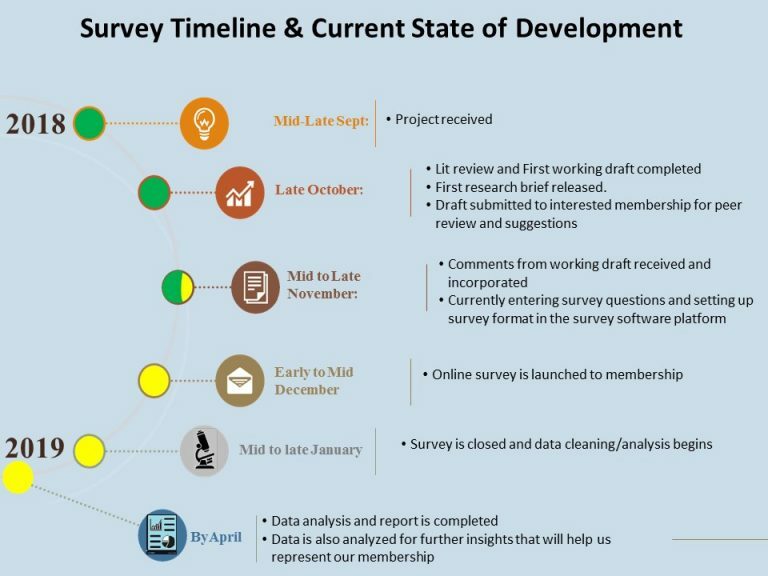 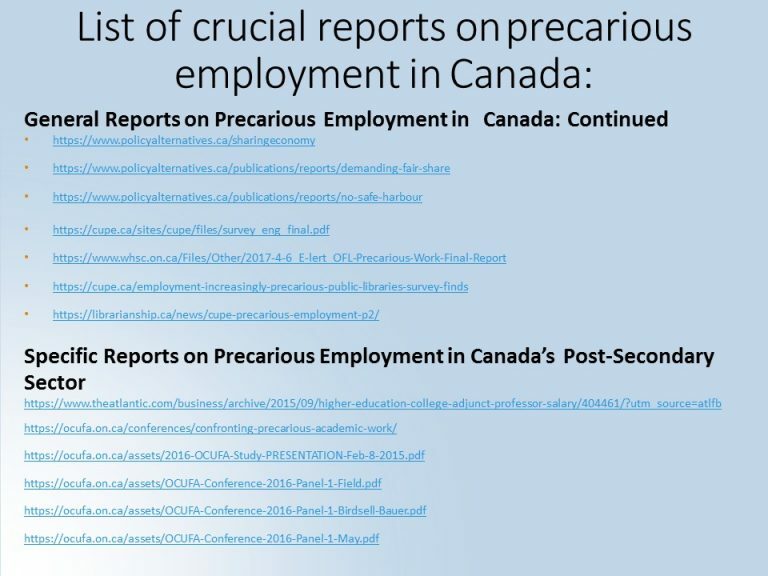 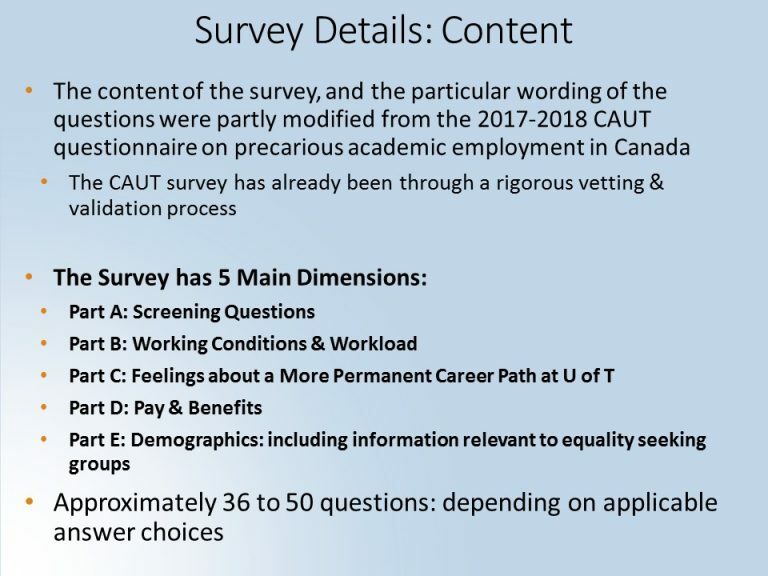 The Research Team is currently developing a survey for members on the precarious working conditions at the University of Toronto. 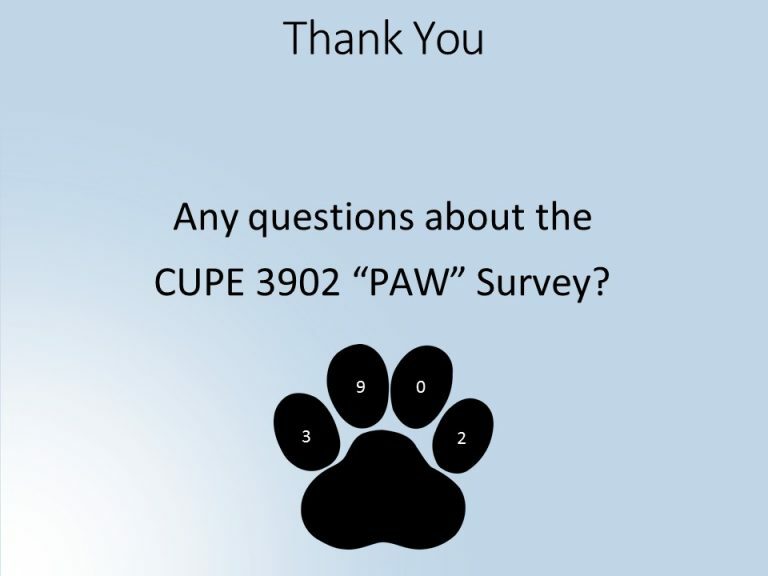 The survey is expected to run Dec 2018-January 2019, and members will get a great Precarious Situation T-Shirt and be entered into a draw for completing the survey. 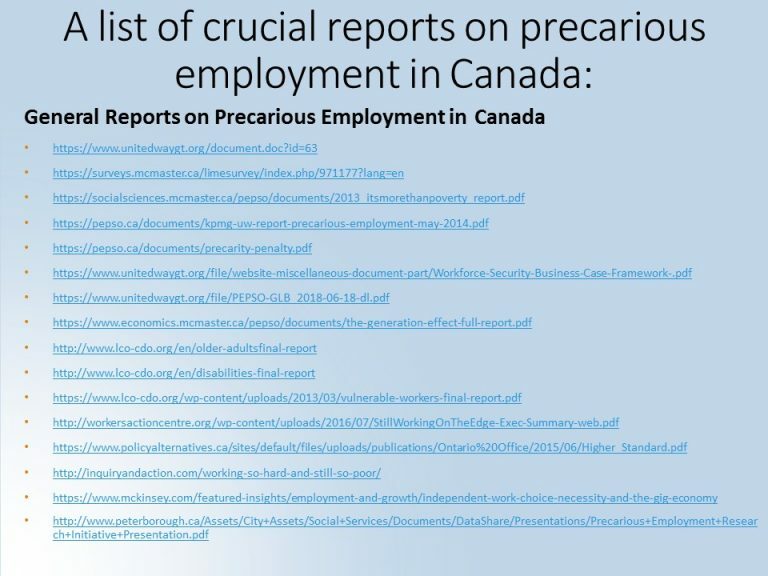 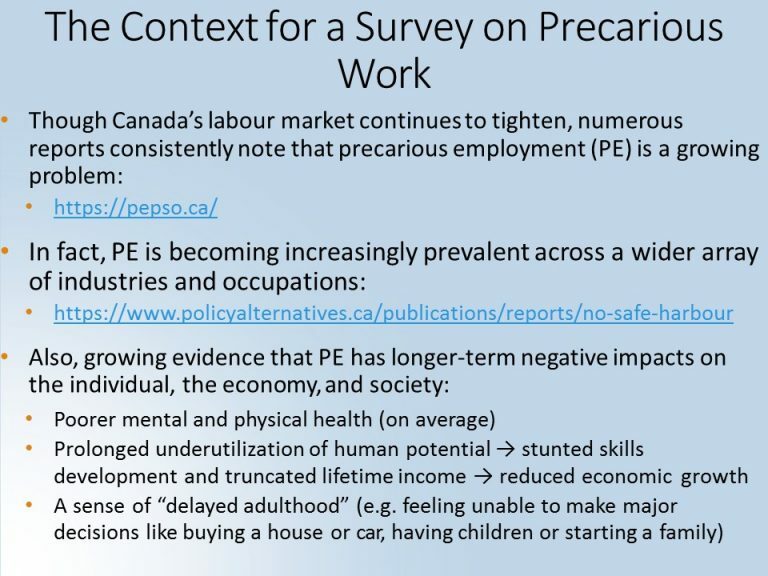 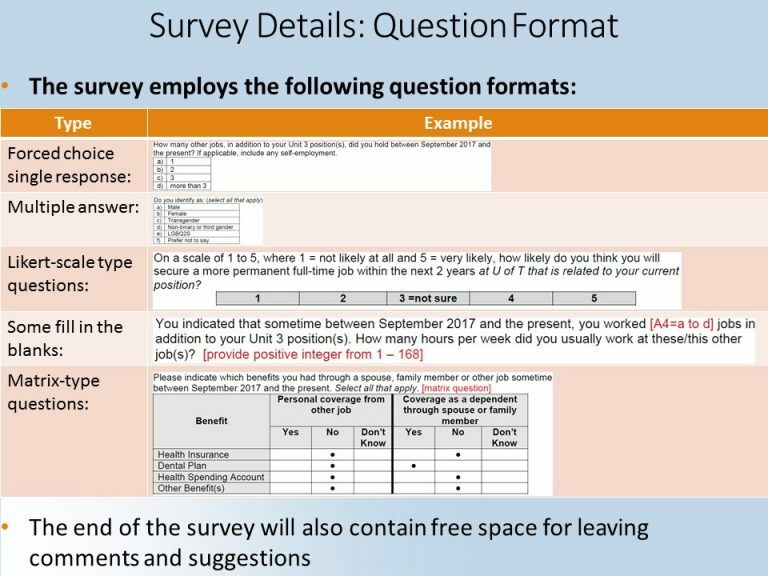 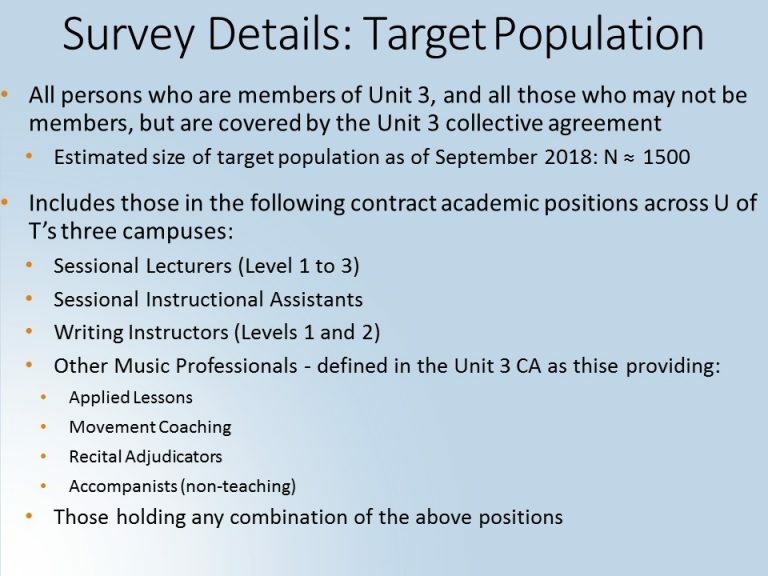 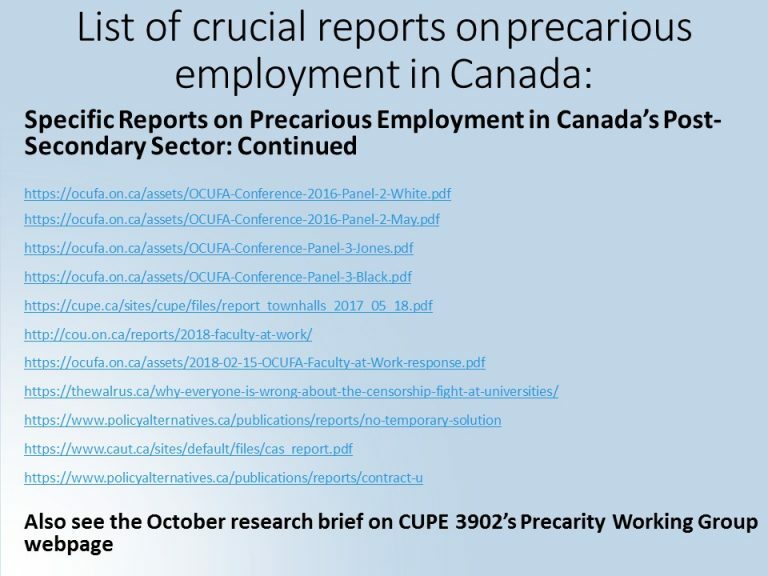 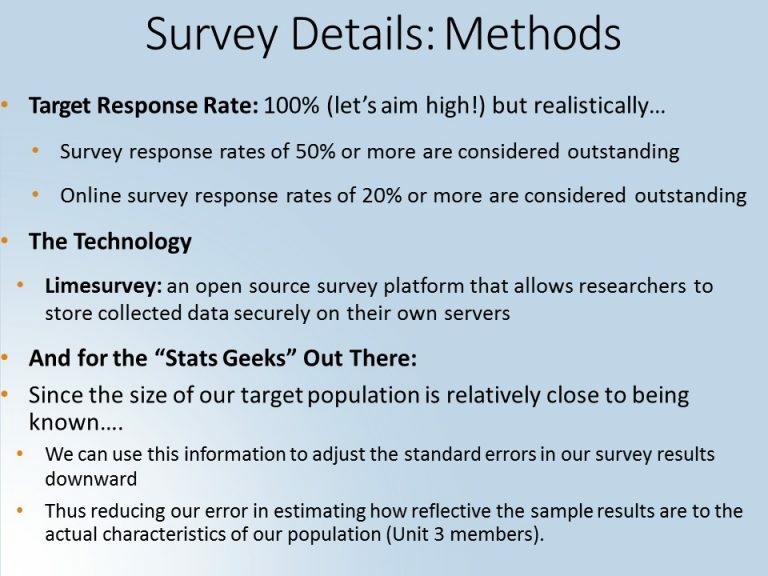 Below is a copy of the Power Point presentation on the precarity survey presented to members at a Unit 3 General Membership Meeting held on November 28, 2018. 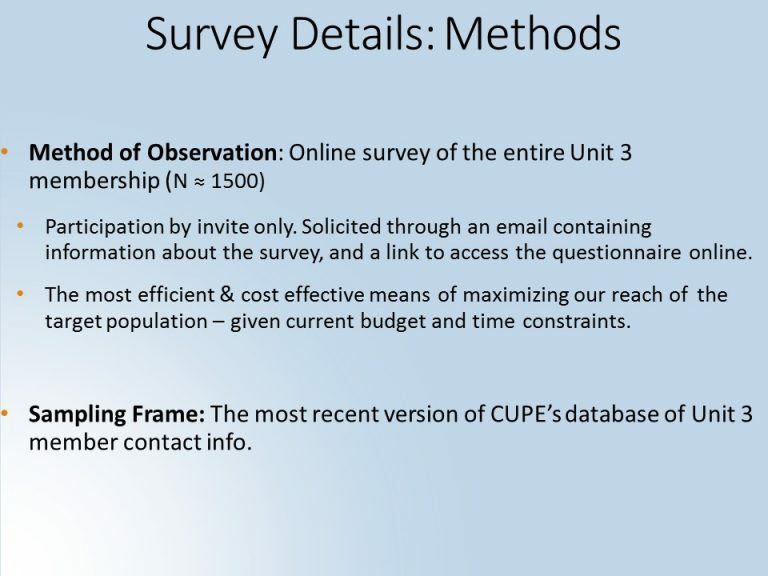 A PDF copy of the presentation with clickable links is also available.